Yes! It’s Thursday again and we have every reason to thank our Maker for His goodness, kindness, mercies and love shown unto us. What is your testimony? What do you wanna thank God for? Share with us in the comments box below. Lord I thank you for the lives of my family members, friends, loved ones and everyone who reads my post! I am grateful for their smile, their tears, their struggles and achievements. PS: I will be sharing a powerful testimony by a brother nextweek Thursday, visit this space everyday for something new that will affect your life positively. You can also send me your testimonies via papberryofficial@gmail.com and I will gladly share it here. Remember your testimony might be the key to someone’s prison! I have a number of blessings from the Lord for which I am grateful. 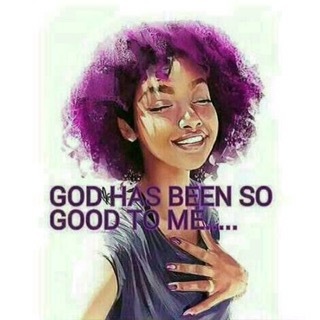 I also have a few challenges for which I am also grateful because I know God is still working on me!